The mission of the Learning Support Department is to provide academic support to students who have identified exceptionalities in order to successfully develop to their fullest academic potential. The Learning Support Department is dedicated to creating an engaging learning environment that fosters academic success and addresses barriers to learning in the least restrictive environment possible. The department team strives to work together with other teachers, families and community professionals to foster the healthy development of all our students. Learning support is provided by certified learning specialist teachers for students with mild learning difficulties, so as to meet their individual needs in accessing the curriculum. To make observations and utilize a collaborative model with other professionals concerning a student’s individual requirements. To provide small group instruction with students working on specific learning objectives. To offer small group instruction designed to teach study skills and organization to High School students. To provide support to students during academic instructions in their homeroom lessons/subject specific lessons; to advise mainstream teachers on accommodating and modifying instructions, assignments, tasks and tests. Services may include remedial and compensatory instruction, skill development, re-teaching and content support. 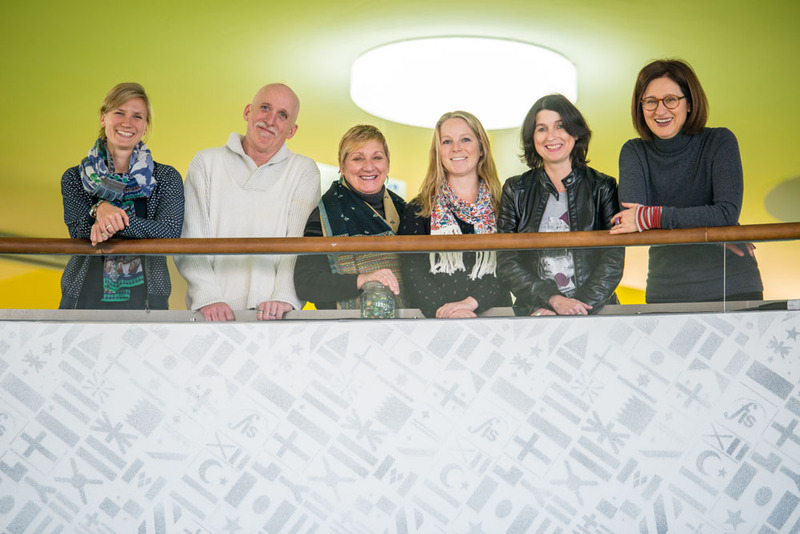 The learning support team also liaises with other outside specialists and services in order to provide the widest array of services possible for FIS families. Student Support Services at the FIS encompass the Counseling Department and the Learning Support Department, which collaborate closely as a team, as well as within the school, in order to best support our students. The Student Support Coordinator is responsible for the overall administration and coordination of program activities and services for students leading a team of specialists. Additional to the role is liaising internally with teachers, as well as externally with local community services and developing and implementing program policies, goals and objectives is part of this role. The Student Support Coordinator develops program goals tying in with the FIS strategic planning procedures.